The GAFA Arts Collective presents a series of choral concerts to mark the centenary of the 1918 influenza pandemic. 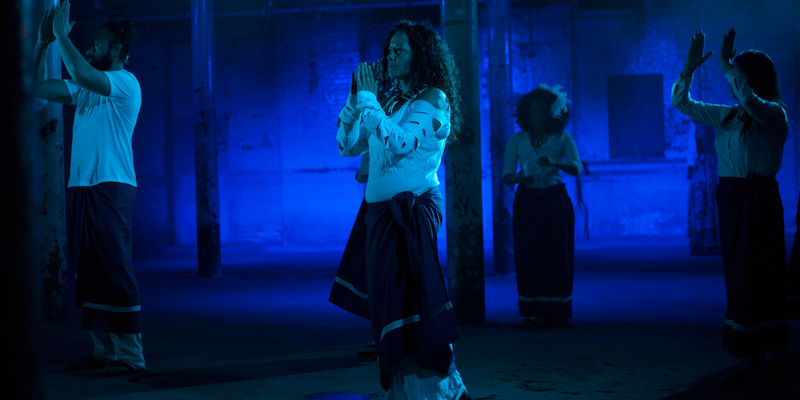 Sunday MASSive combines Samoan dance and specially written theatrical scenes with a performance of Verdi's 'Requiem'. This heartfelt choral tribute to the millions of victims of the 1918 influenza pandemic will be performed by world-class Pacific Island soloists and the Rosenau Sinfonia, conducted by Stephen Anthony Brown. Find out more about the GAFA Arts Collective.